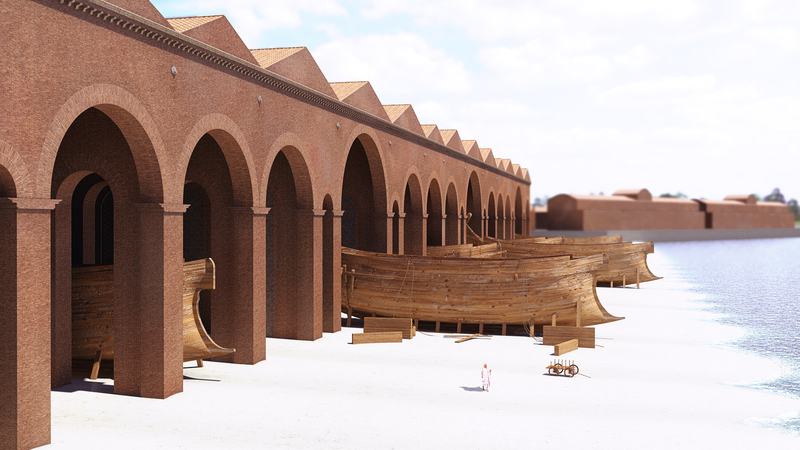 Portus was the maritime port of Imperial Rome, and for c. 500 years was the commercial hub that connected the Metropolis to the broader Mediterranean. It was a very large complex covering c. 3.5km2 and which encompassed c. 230.5 Ha of harbour basins and quays, as well as canals, warehouses, temples, churches, houses and administrative buildings. Since it is also one of the best preserved Roman Mediterranean port sites and now lies inland, it can be readily studied to learn about how it was organized and worked, the richness and volume of traffic and cargoes that passed through it, and the range of its contacts across the Mediterranean. It also presents us with considerable challenges, however, not least in terms of the very large scale of the complex and its buildings, but also in the sheer volume of the finds. 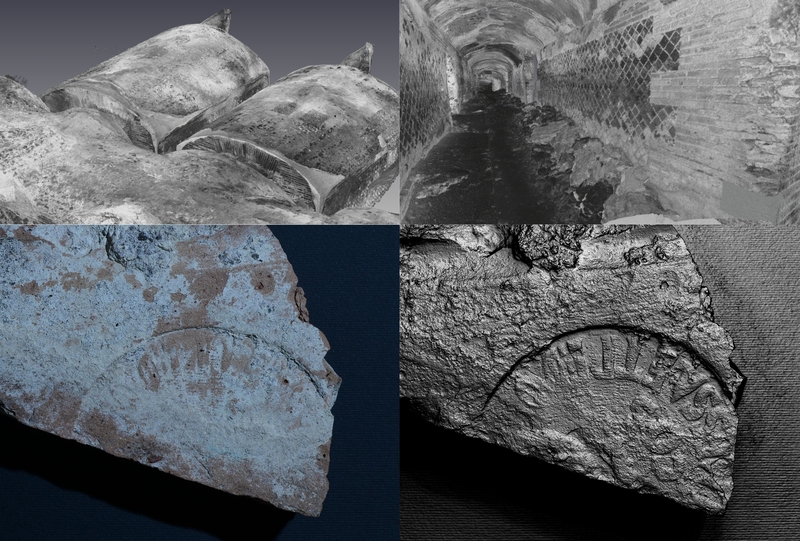 Our recent research at the site consists of two inter-related AHRC-funded initiatives, the Portus Project (2007-2011) and the Portus in the Roman Mediterranean Project (2011-2014). Both of these have involved the University of Southampton, the British School at Rome, the Soprintendenza Speciale per i Beni Archeologici di Roma and the University of Cambridge, as well as a range of other partners in the UK and Europe. 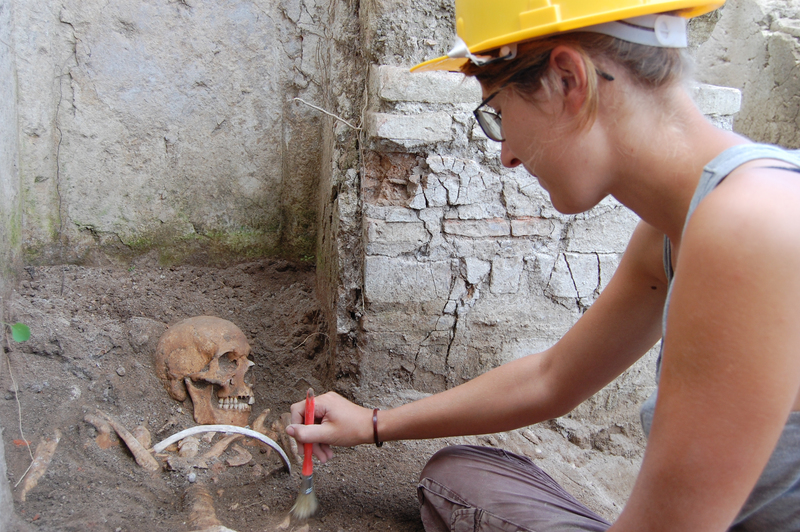 We have adopted an inter-disciplinary approach to the study of Portus, with techniques ranging from field archaeology to computing, the physical anthropology and biological profiling of human skeletons, geo-archaeology and environmental analysis. The training of students in many of these and other techniques has been a key feature of the projects. 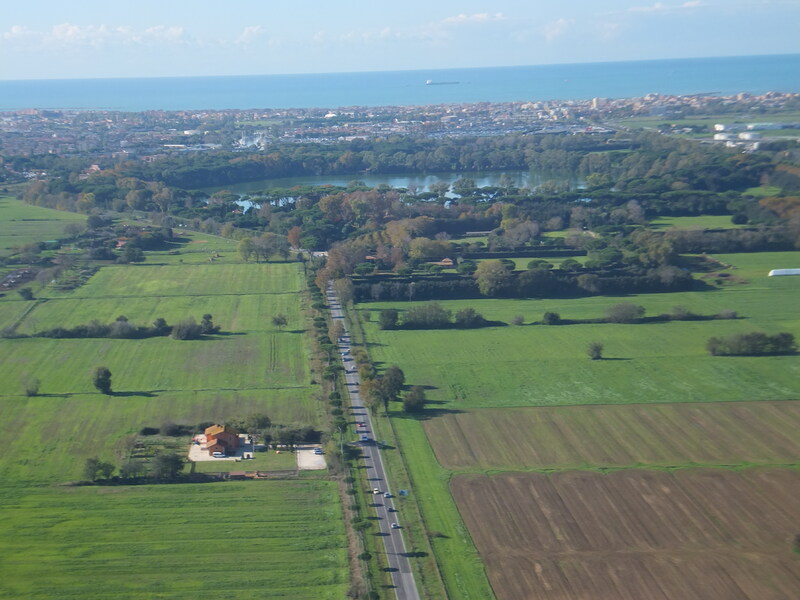 We have traced the structural history of Portus, from its establishment under Claudius, to its enlargement under Trajan and subsequent emperors down into the 4th c AD. Five key buildings at the centre of the port played distinctive roles in respect to the Claudian and Trajanic harbour basins and a related canal. 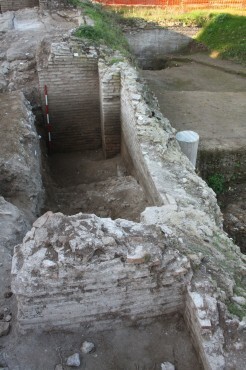 From the early 2nd c, the three-storey Building 3 (Palazzo Imperiale) was its administrative hub and the adjacent Building 5 was the focus of ship-building or repair; the Grandi Magazzini di Settimio Severo was built at a date in the later 2nd c AD, probably for storage. The later 5th and the 6th c AD witnessed the gradual siltation of the outer Claudian basin, a contraction in the extent of the port, a transformation of the function of its buildings and in the volume and range of its traffic and cargo. 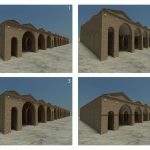 In the 470s, the five buildings under study were enclosed within a defensive wall designed to protect the inner Trajanic basin from seaborne attack, possibly from Vandal pirates. Buildings 5 and 3 were systematically demolished in the mid to later 6th c, probably by the Byzantine authorities, and burials began to proliferate amongst the ruins. The large scale and complexity of the port infrastructure at Portus is best appreciated by remembering that by the early 2nd c AD it was the central node in what might term as a “port-system”. 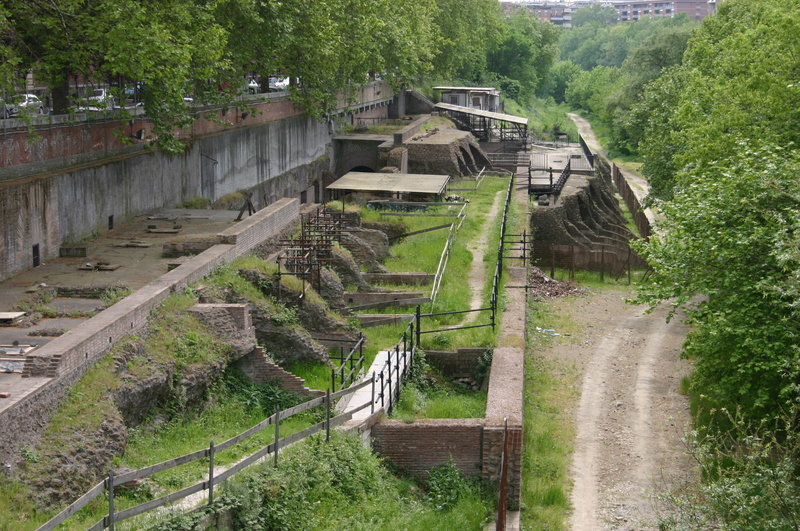 Communication between Portus and Ostia and the commercial district of Rome, was articulated by a network of canals and the river Tiber itself. 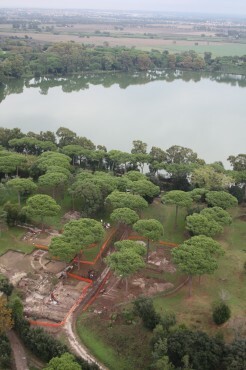 Our work has greatly increased understanding of a key part of this, the Isola Sacra, that lies between Portus and Ostia. 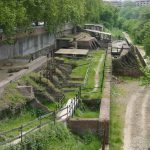 It has revealed a massive new canal running south from the Fossa Traiana and parallel to the cemetery, field divisions, and warehouse complexes. 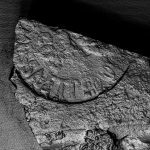 Although people were central to the life of any port, there is very little archaeological evidence for the inhabitants of Portus, or indeed many Roman Mediterranean ports, aside from occasional tombstones. 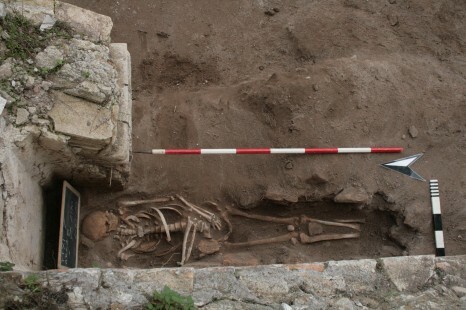 Anthropological analyses of c. 43 inhumation burials of c. 6th c AD date from our excavations points to a predominantly male population involved in heavy physical labour with a heavy carbohydrate diet – a finding borne out from analyses of 3rd c AD burials nearby. On-going oxygen isotope evidence is investigating the possible origins of these people, as well as their foodstuffs. An idea of their cultural practices is coming from the table-wares and kitchen wares that they used, as well as from chance finds of rings and other personal possessions. 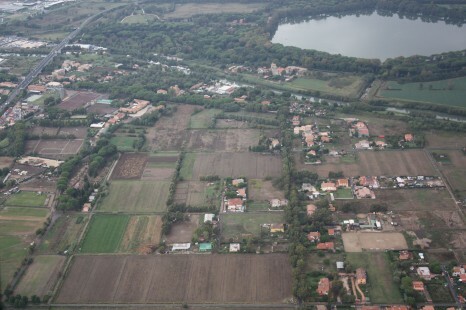 Portus’ primary role was to supply the 800,000 inhabitants of Rome with foodstuffs and the other materials. 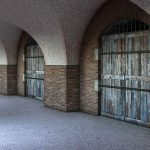 It was also a hub for re-distributing imports from other Mediterranean ports and, to a lesser extent, exporting construction material and other products from the Tiber valley. 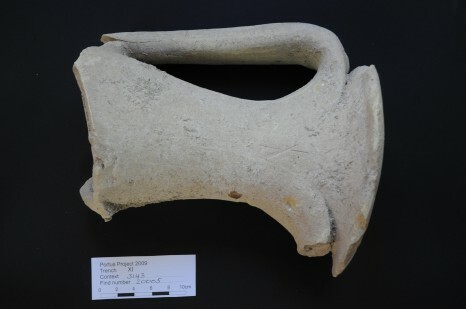 Analyses of amphorae, table and cooking wares, bricks, decorative stone and carbonized seeds from our excavations has enabled us to trace changing commercial connections to known sources across the whole Mediterranean basin, underlining the particular importance of north Africa (ceramics) and the east Mediterranean (decorative stone). Our work has also reveal the presence of Italian products ceramics, either for use in the port or for export. 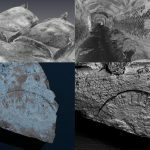 The challenge of tracing the history of this extensive port within the short time-frame of our projects was met by combining non-destructive survey of the area of our five buildings followed by excavation. 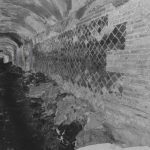 The former approach was intended to extract the maximum information about buildings that were still buried. 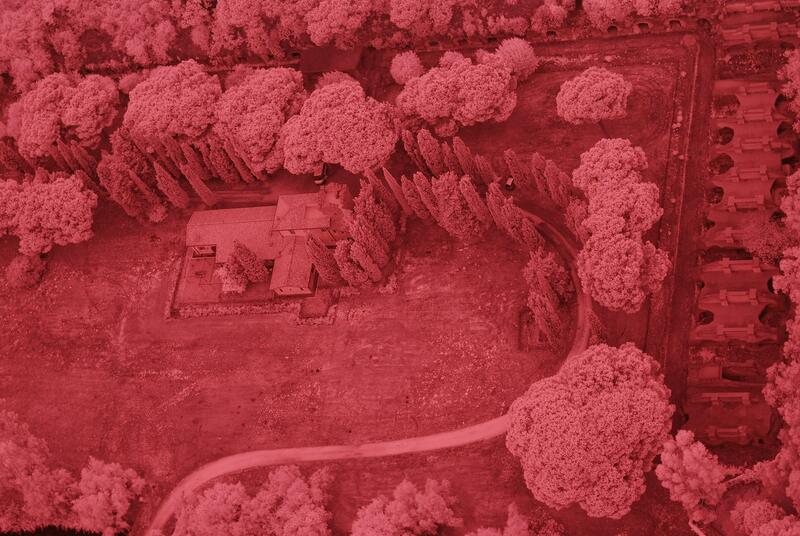 Topographical survey of the ground surface provided some clues, to which was added laser-scans of standing walls; the layout of structures below the surface was then picked-out using a combination of geophysical techniques. 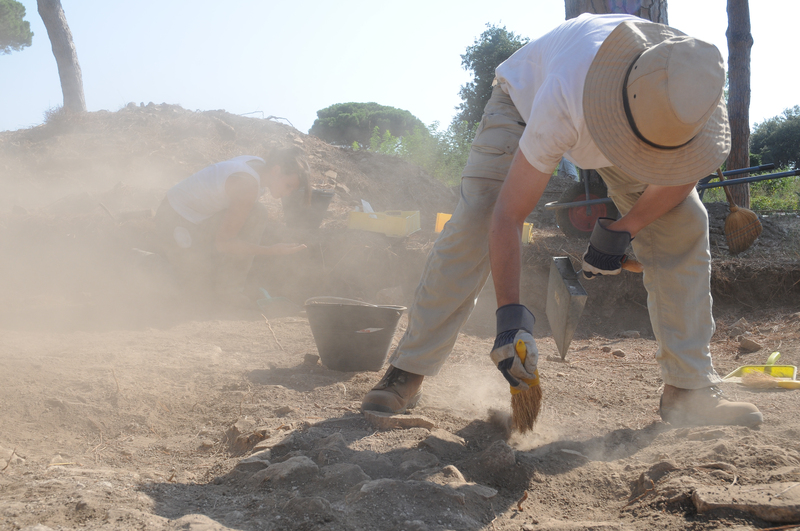 Open area excavation was then targeted upon areas most likely to answer our research questions. All of this information was captured digitally. 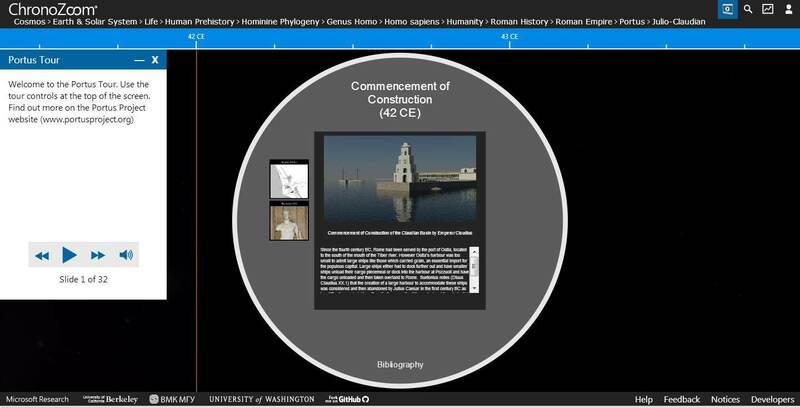 The complexity and richness of this site qualify it well for the use of scientific techniques as well as those more traditionally associated with the Humanities, thereby promoting an inter-disciplinary approach to studying the past. 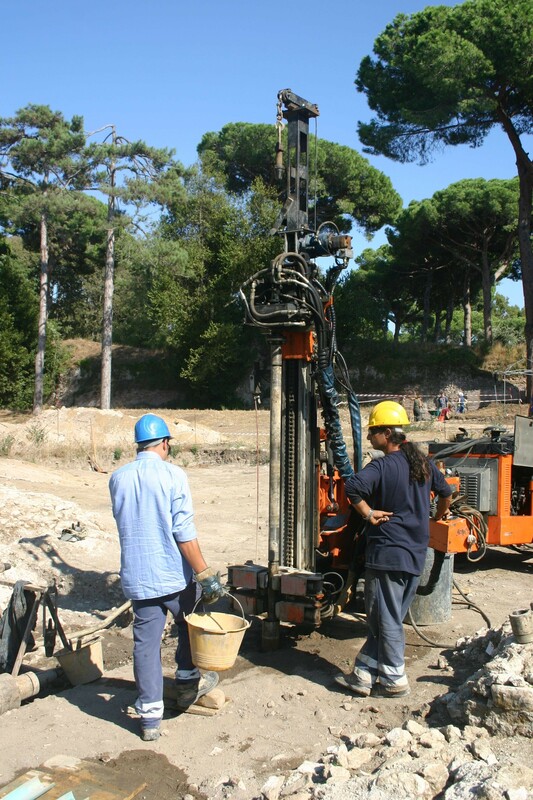 Analyses of sedimentary deposits and micro-fauna from deep cores drilled into the Claudian basin, quays and canals have taught us much about the use of water-spaces at Portus. 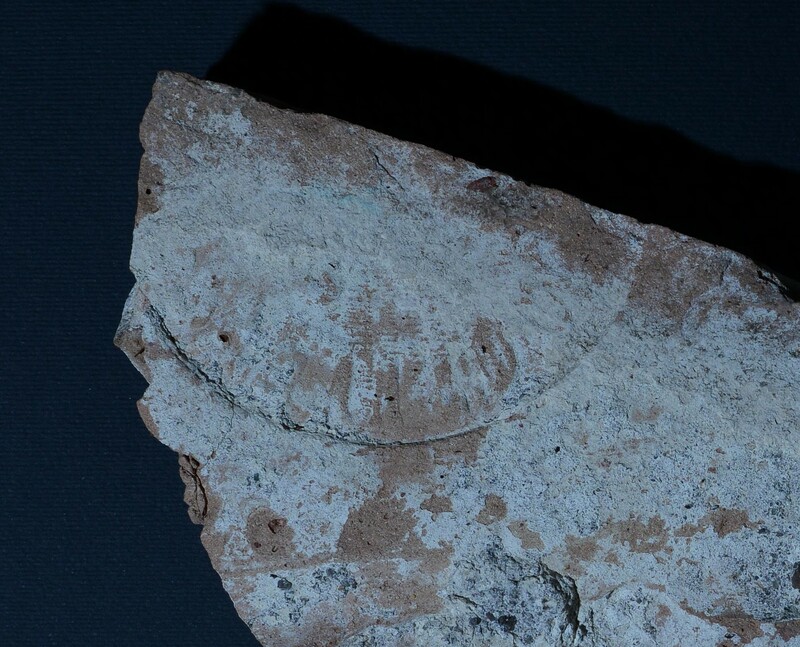 Its environment, by contrast, is being studied by means of carbonized seeds and ancient pollen, while ceramics have been tracked to their widely differing places of origin across the Mediterranean by analysing the petrology of the minerals found within their clay matrix. Other scientific approaches include marine and terrestrial geophysical survey, computer visualization of project results and biological profiling of ancient skeletons. The huge cost of large-scale excavations at Classical sites means that they are much rarer today than they used to be. However, the inter-disciplinary and ethical challenges inherent to these, and the range of techniques to which they are suited, means that they are ideal for training the next generation of Classical archaeologists in field and analytical techniques, as well giving them familiarity with the material culture of the Classical world. 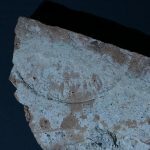 An AHRC project studentship in Roman ceramics, for example, has addressed one of our research questions and generated deep knowledge of one class of material, while excavation data have provided dissertation topics for MSc Computing students. 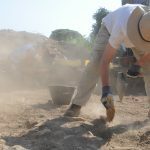 Furthermore, countless undergraduate students from Southampton, Cambridge, Oxford, Aix-Marseille, Ghent, Roma Tre, Roma La Sapienza, Seville and Tarragona have had their first taste of Roman Mediterranean archaeology in this unique context. 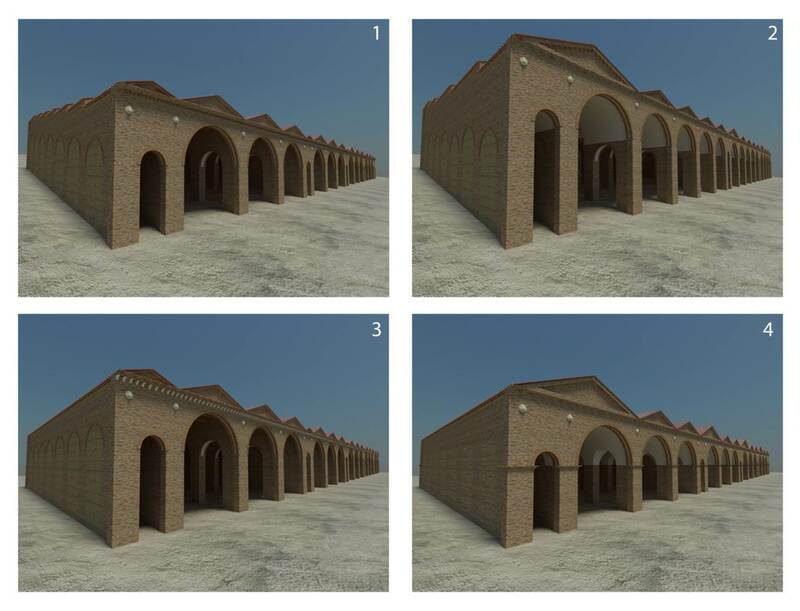 The Portus Project has worked with technology consultants and researchers to develop and evaluate various methods for capturing archaeological data. 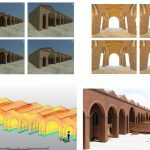 These include methods for recording buildings such as laser scanning and gigapixel imaging, and objects, including photogrammetry and Reflectance Transformation Imaging (RTI). We have also experimented with novel capture tools such as Microsoft Kinect and wearable cameras like Looxcie and GoPro as a way of enhancing information exchange and student involvement in the research process. International collaboration is of key importance for a project of this scope. The Italian archaeological Superintendency for Rome was a key partner at its inception and subsequently, while the British School at Rome has been a key logistical centre. In addition to these institutions, we have worked closely with colleagues at the CNRS/University of Lyon on deep coring, received advice on Roman shipping by the University of Aix-Marseille, ancient wood by Cornell University and infra-red and aerial photography by Ghent University, while expertise on a variety of Roman finds has been supplied by colleagues at research institutions in Italy. Computer techniques have been used to inform our interpretative processes in many ways. 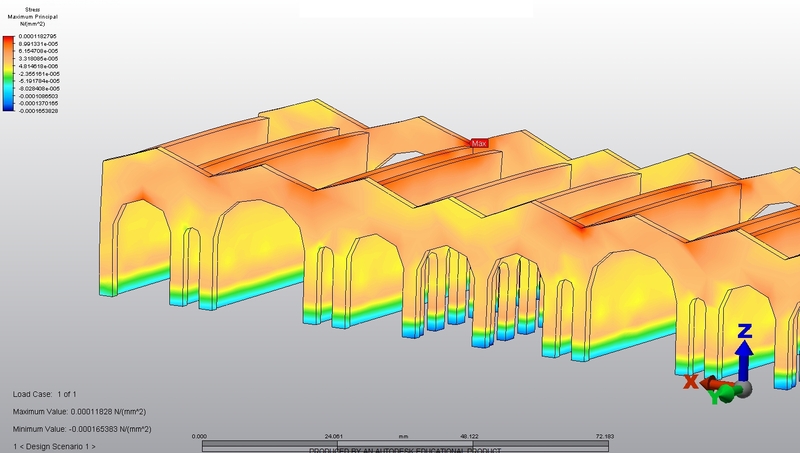 For example, during the excavations of Building 5, a large structure of Trajanic date built for ship construction or repair, we began by integrating 3D geophysical data with that from excavation and laser scanning. This provided us with a framework upon which to build computer structural models so that we could test likely building forms. This in turn enabled us to better understand the building that we are studying and identify likely architectural comparanda. 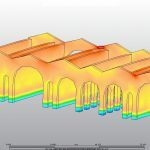 Furthermore we have undertaken the procedural simulation of this and other buildings, which have then been used to provoke discussions with colleagues about the possible uses and functions. A number of possible interpretations were then worked up by a 3D computer graphic artist. Portus has in turn been able to train students crossing these disciplinary boundaries. 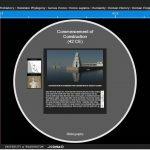 The Portus Project has explored the creation of alternative methods for representing interpretations of the site, and the methods employed on the project, and for delivering these online, in exhibitions, publications and on site. 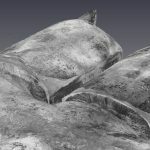 This has included the production of computer graphic models, and also collaboration with professional photographers and with artists. For example, Rose Ferraby produced a series of screen prints reflecting archaeological processes such as geophysics and aerial photography in use at Portus. 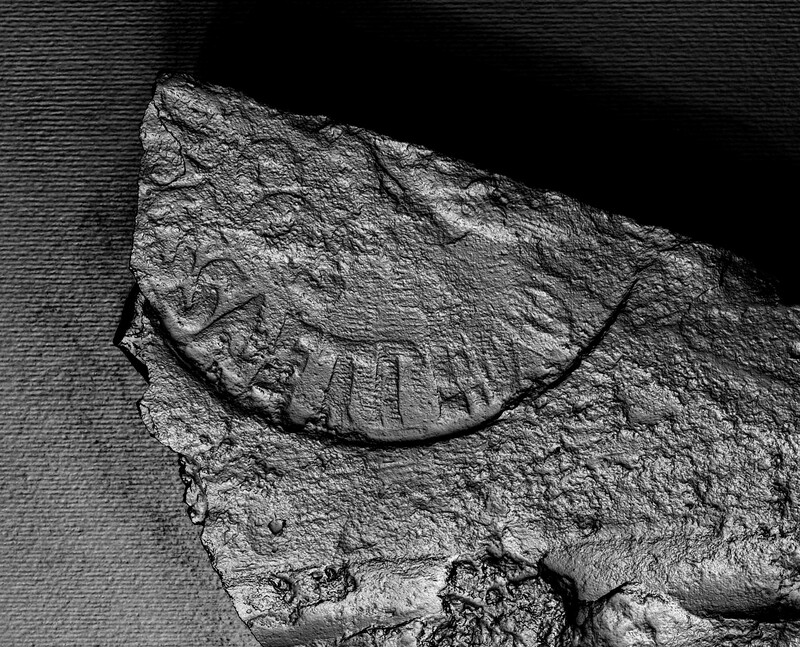 We have also looked at early plans of the site, including that of Rodolfo Lanciani and Italo Gismondi, and are currently examining contemporary Roman representations of the port, in particular the reverse of a sestertius of AD 112-114 showing the Trajanic basin and surrounding buildings., with Bernard Woytek (Institut für Kulturgeschichte der Antike der Österreichischen Akademie der Wissenschaften). 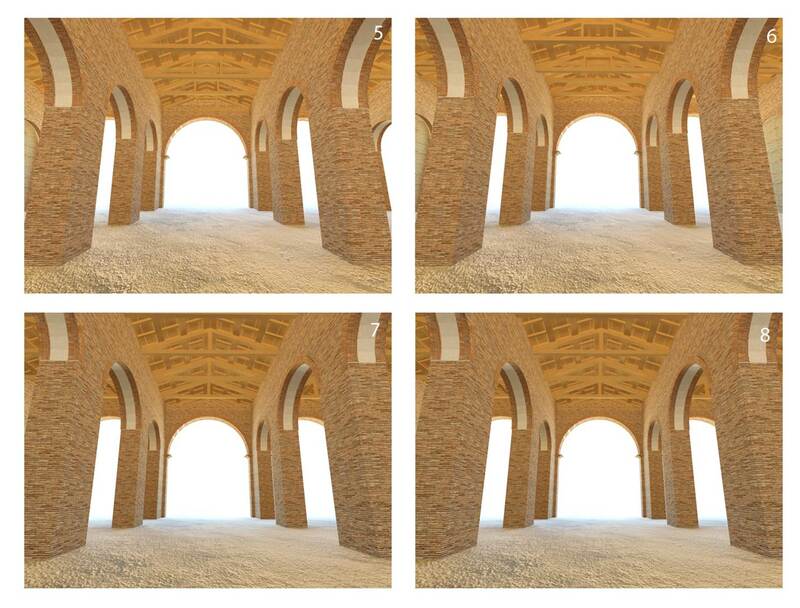 We have been keen to share the results of our research from the start of the Portus Project, both within the academic community and beyond. Our outreach strategy was planned around international press conferences and public lectures in Italy, France and the UK, while project results featured in a widely aired programme made by the BBC and Discovery US. All of this has raised the profile of the site and stimulated interest at the local and international level. We have hosted many guided visits by interested amateurs, academics, local landowners, school children, US and Italian university students and members of foreign academies. In the UK we have also involved local school children in the project. We were also visited by HRH Princess Alexandra in 2008, and on several occasions by HM Ambassador to Italy. 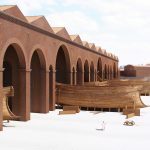 One of the academic impacts of the projects has been a raised awareness of the significance of Portus in discussions as to how Rome’s commercial and administrative influence was mediated across the Mediterranean basin. 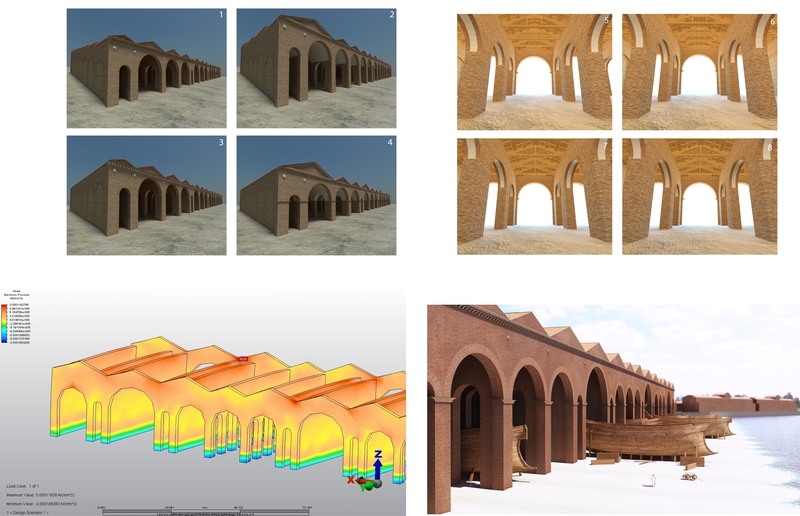 Another has focused upon the role of Computer Graphic Imagery in the archaeological interpretation process and in communicating this with interested users. Our work has also had considerable impact beyond academia. 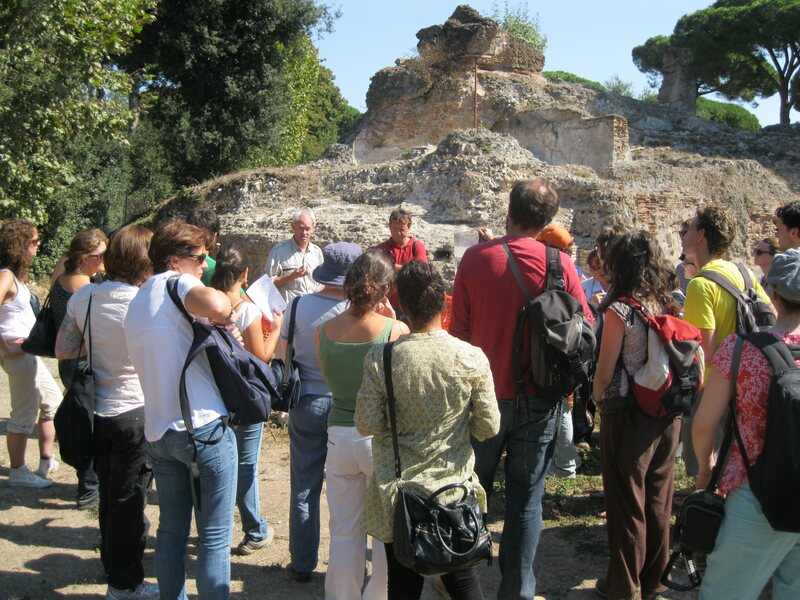 Our stakeholders have included our colleagues within the Italian Archaeological Superintendancy of Rome, with whom we are sharing practice on the recording and visualization of complex archaeological sites for the public, companies such as Microsoft Research, whose products have been trialled at Portus, and tour companies who are interested in including the site on their itineraries. The project has also facilitated the leveraging of additional research grant applications in the UK and beyond. One aim of the Portus Project has been to develop and enhance collaborations between academic and other organisations and individuals. 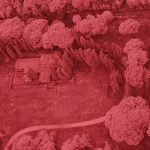 This includes the development and application of digital methods of value both to the Portus Project and to industrial, government and third sector partners. 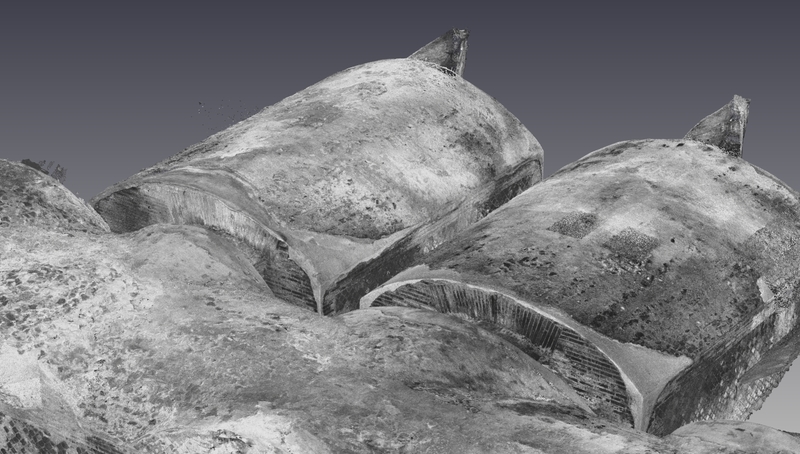 For example, we worked with L-P: Archaeology to develop and test the functionality of their new ARK database. These developments have fed into their other commercial and research contracts. The project has also worked with Microsoft Research (MSR) on areas such as data capture, research data management and publication and learning technologies. 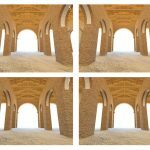 Our interest in linking archaeological research practice to education has developed most recently with work on virtual fieldwork and online learning. This falls under the aegis of the Portus Field School, a University of Southampton initiative arising from the Portus Project. For example, we are developing tools to provide access to field learning for disabled students, in partnership with colleagues in Geology, Geography and Oceanography. 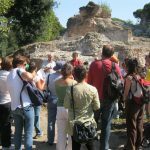 Most recently we have been developing a Massive Open Online Course (MOOC) in partnership with FutureLearn focused on Portus, the Roman Mediterranean, and related archaeological practice. This summary of the project was first produced in order to promote the AHRC Image Galleries. We are grateful to the AHRC for supporting us in preparing the summary. 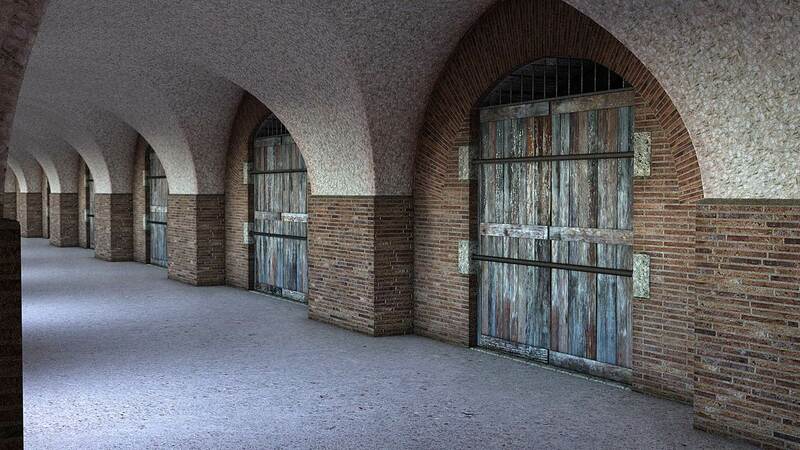 You can see the Portus Image Gallery and others on the AHRC Image Gallery website. 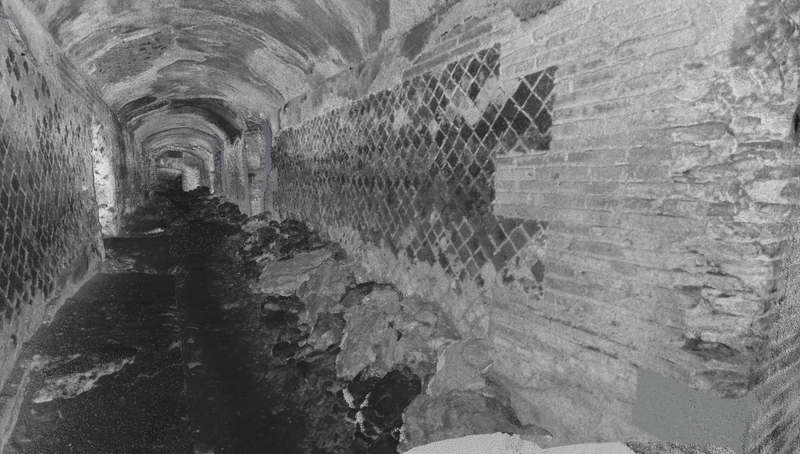 Below you can see a wide selection of other imagery relating to the Portus Project on our Flickr site. 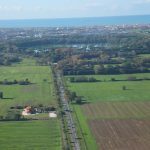 One Response to "The site and the Portus Project"